Besides the texture of the Naan, its the taste of Dal as well as Chhole that takes one back again and again to this shop. Available in Paneer, Aloo & Gobhi variety - these are the best ones you will find in Delhi..
Also try their Missi Roti - its one of a kind and a MUST try item. Amandeep Singh Super yum. Where exactly is this shop? Near station? Shashank Aggarwal [187079,Amandeep Singh] - nope. 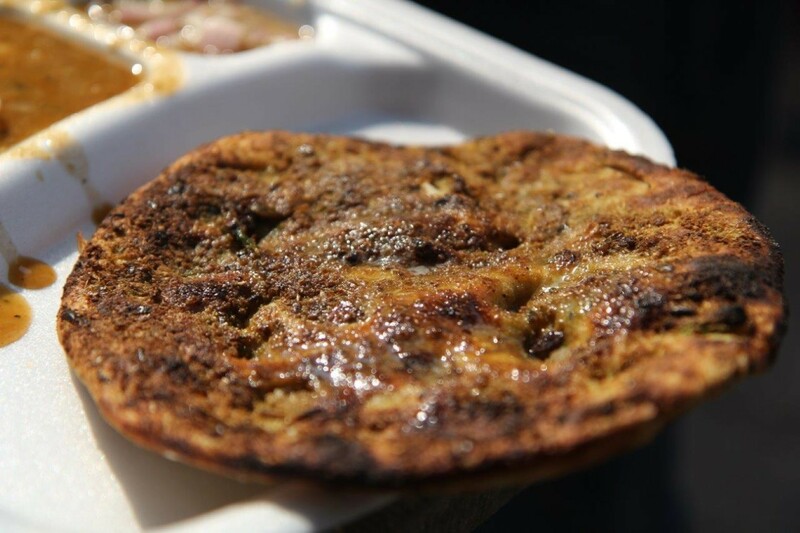 Its just off the DB Gupta Road, as you take a left turn into Multani Dhanda..
Varun Chaturvedi Hi, any of tasted amritsari naan at sarojini nagar near ring road apposite pakoda walla. Shop open only till 03:30 of afternoon after old material has been sold out. 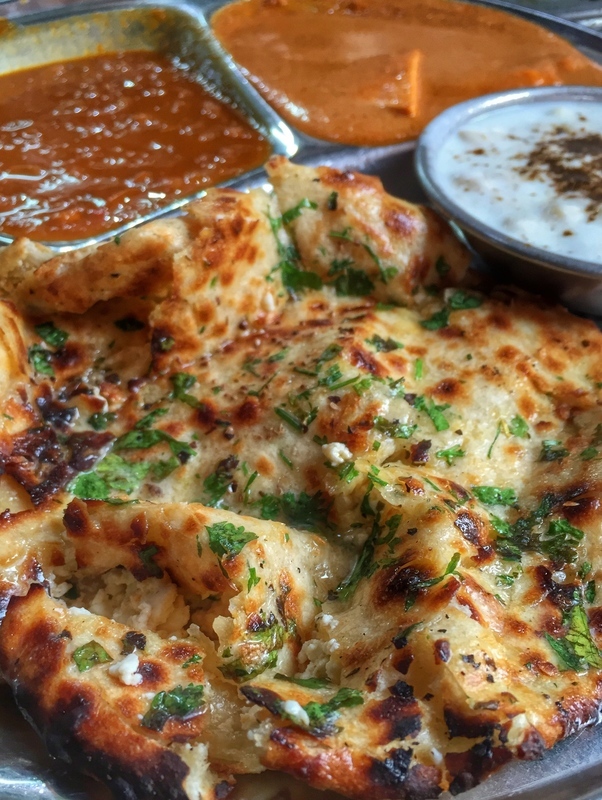 If anyone visited amritsar and tasted there best naan then should visit there. It's taste is not even Comparable to any naan in Delhi. Paharganj too famous for this and one more place for naan is paschim vihar. Siddharth Chatrath O Bhai ! O Bhai ! O Bhai ! Hemant Desai On next visit to Delhi, this is on my itenery. Ankit Sharma where is this place!! !